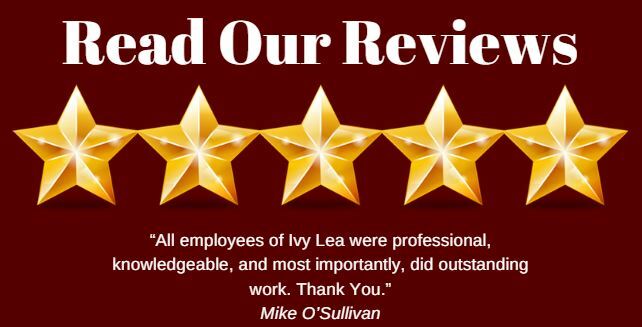 Ivy Lea Construction brings years of experience, skill and superior workmanship to critical areas of your home, both inside and out. 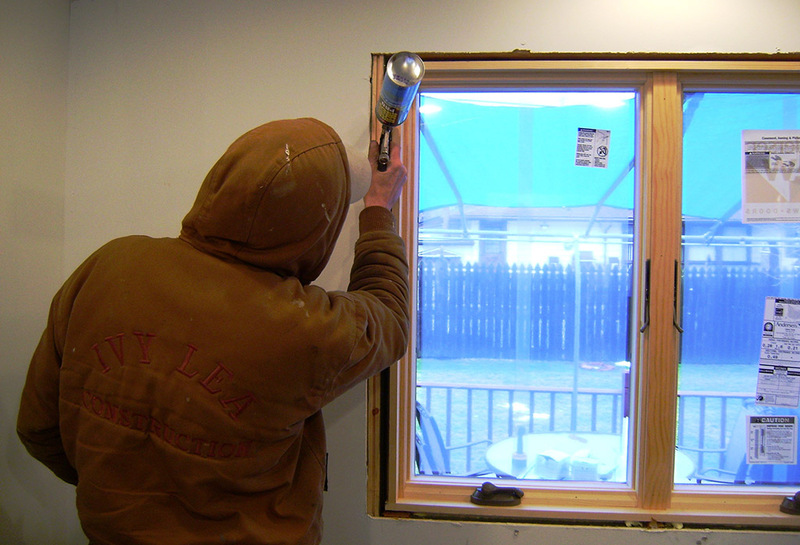 We provide home spray foam insulation installation in Buffalo, NY, to keep your home comfortable and secure. 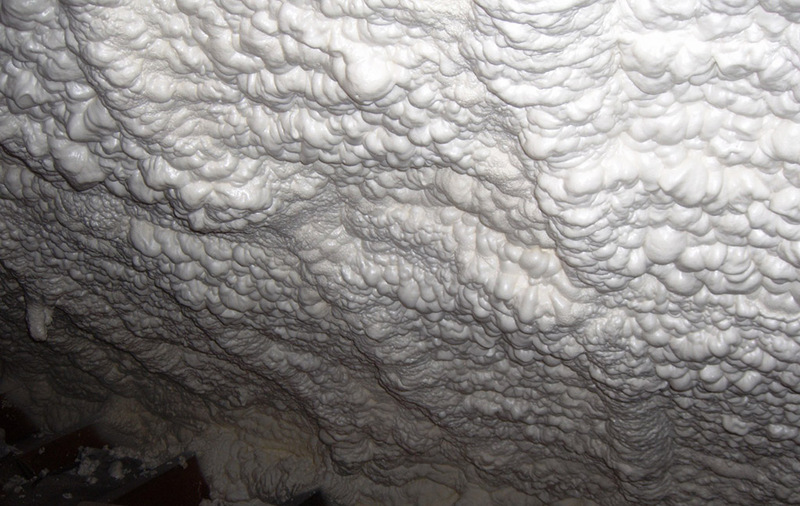 Spray foam is a highly versatile material that can be applied to a wide variety of areas around your home, from attics to basements, in between walls, around windows and doors and many more. 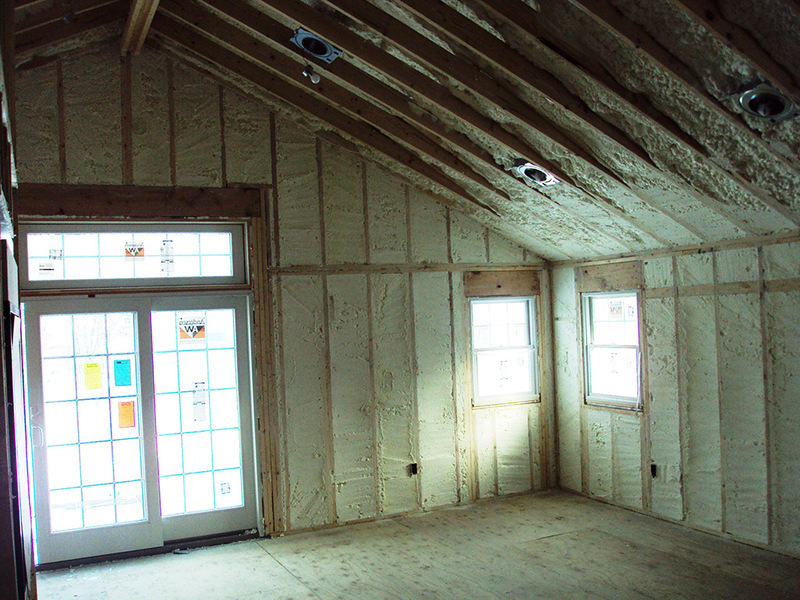 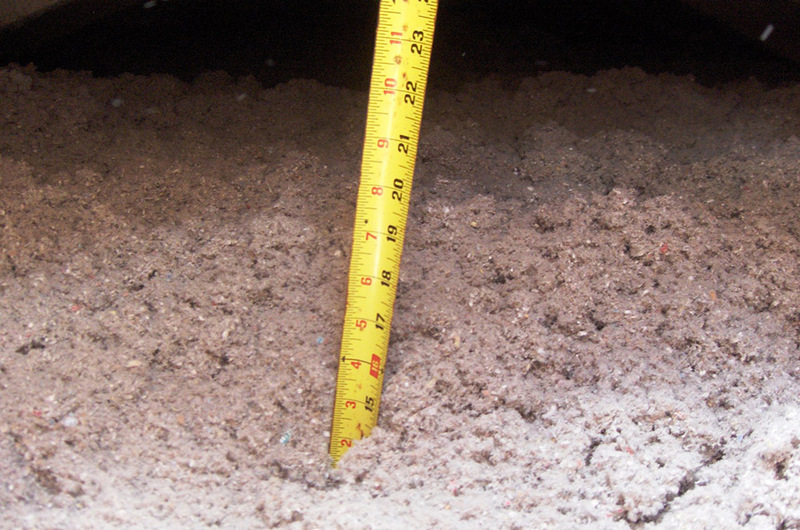 Spray foam insulation keeps warm air locked in your home in the wintertime and keeps in cooled air in the summer. 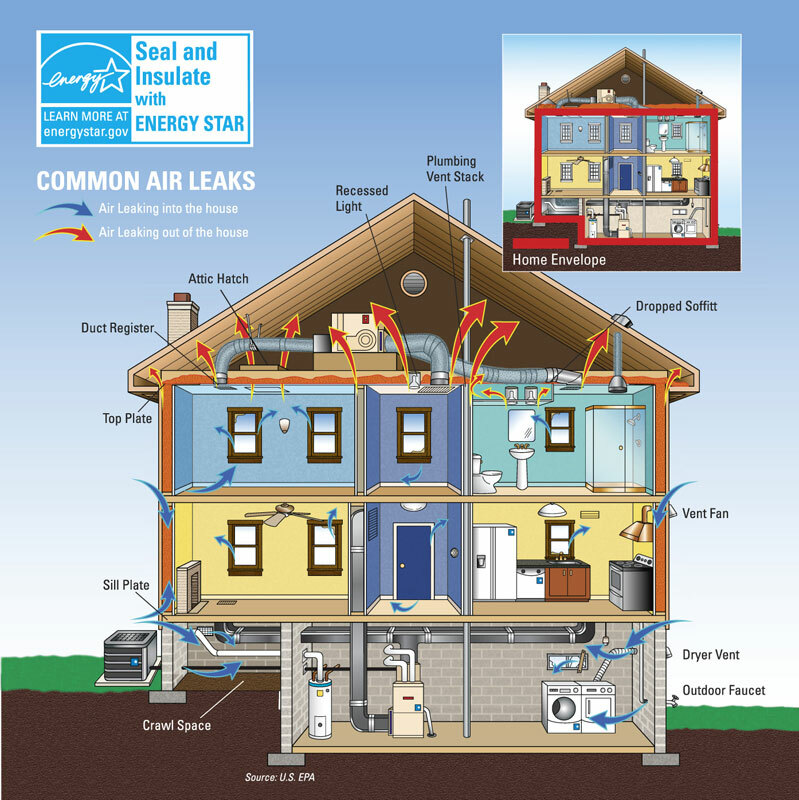 As we experience extreme weather shifts, from hot, humid summers to cold, freezing winters, keeping your home properly insulated is essential to keeping your home comfortable and reducing energy costs. 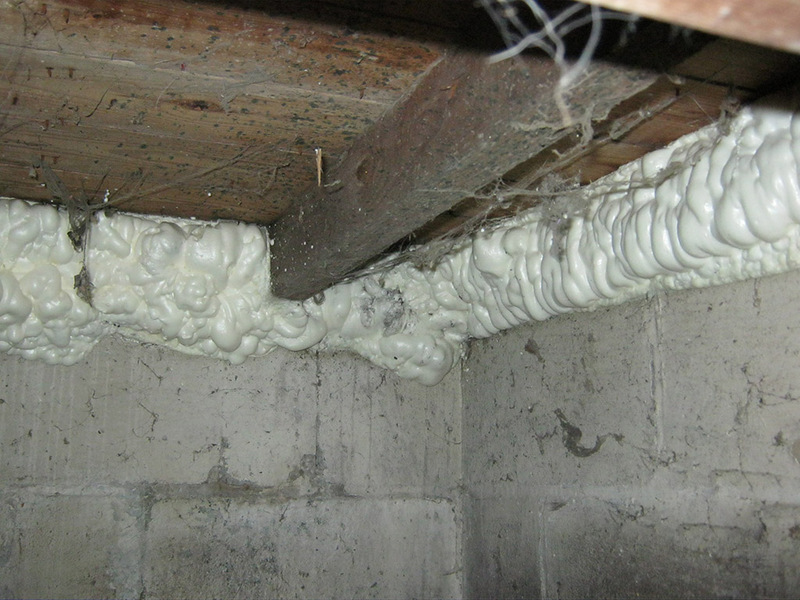 We apply spray foam evenly across the surface and create an air tight seal at all entry points to prevent air leakage, mold, insects and pests. 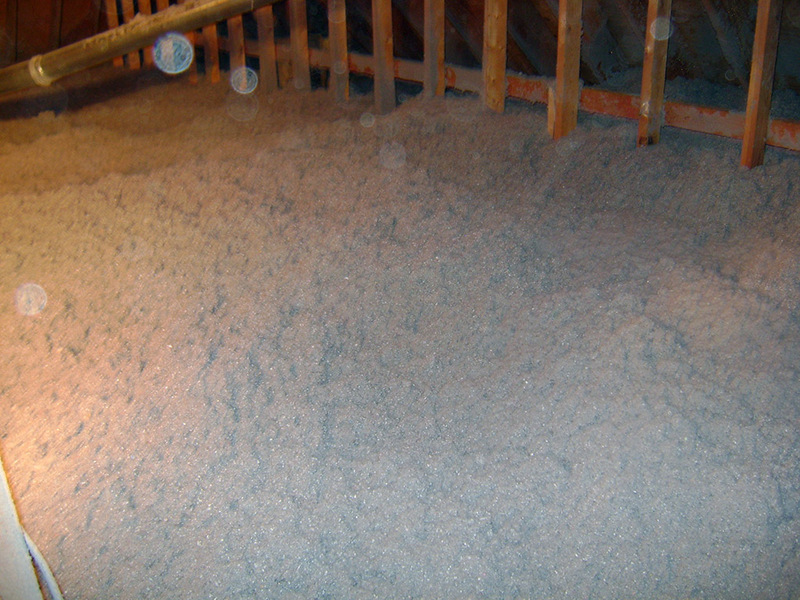 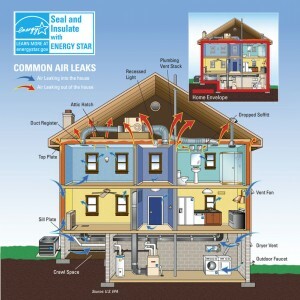 Reduce energy bills and keep your home environment comfortable with spray foam insulation. 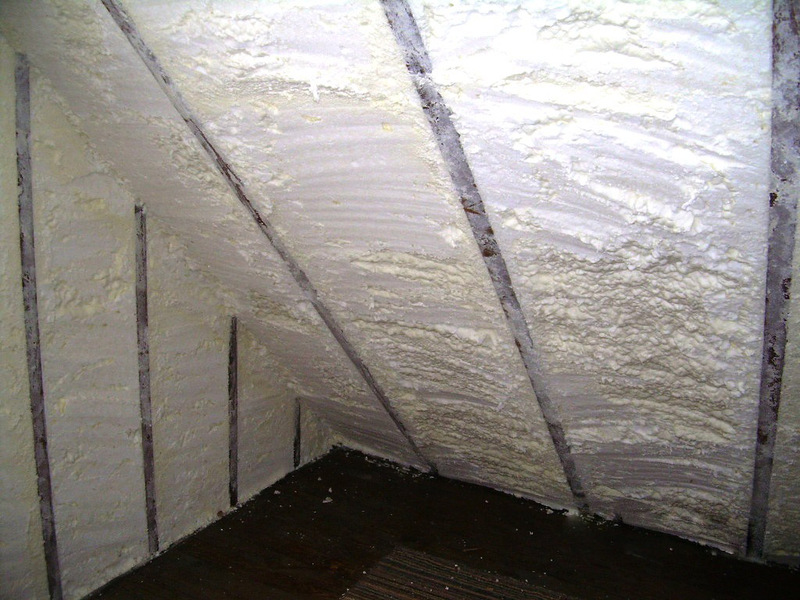 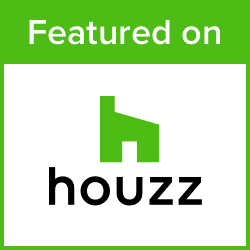 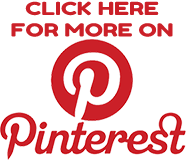 Contact us today to learn more about spray foam installation for your home.